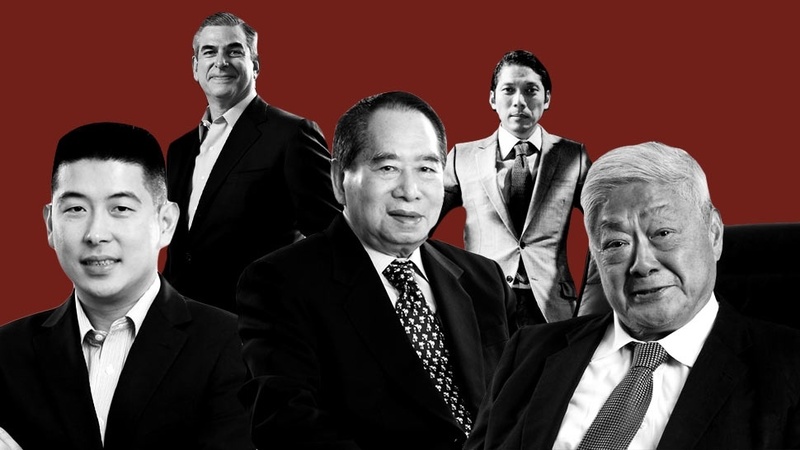 Which school produced the most billionaires and millionaires in the Philippines? Gates constantly advocates for college education on his blog, once writing, "Although I dropped out of college and got lucky pursuing a career in software, getting a degree is a much surer path to success." He's also called the college dropout rate in the United States "tragic."